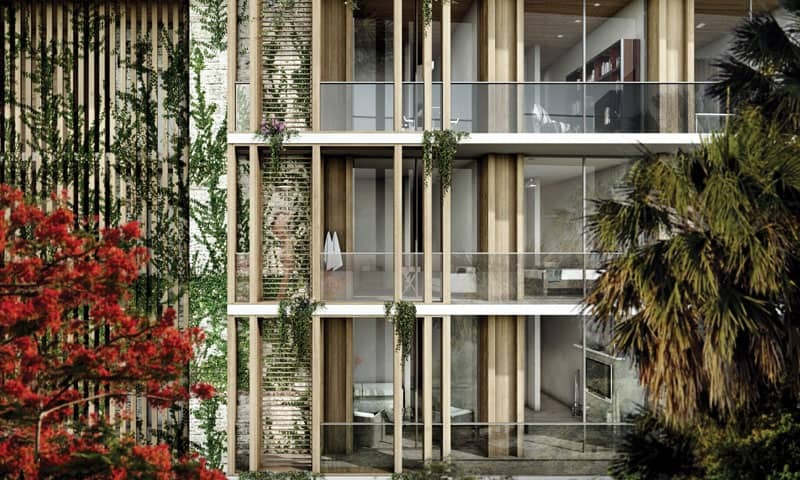 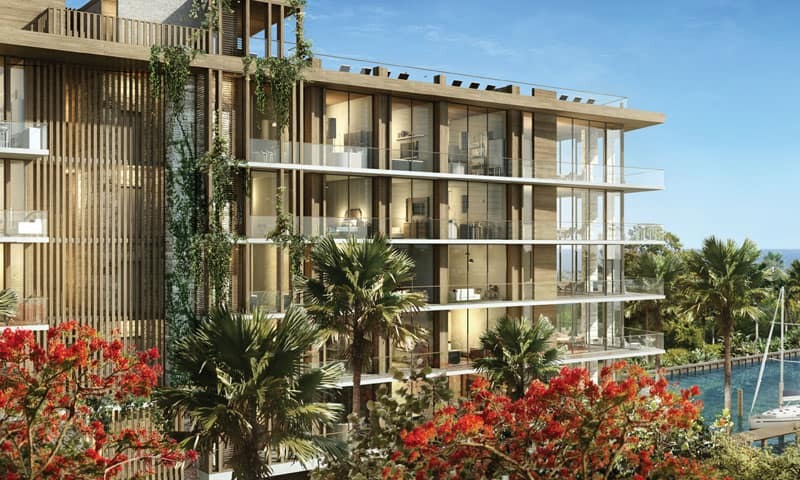 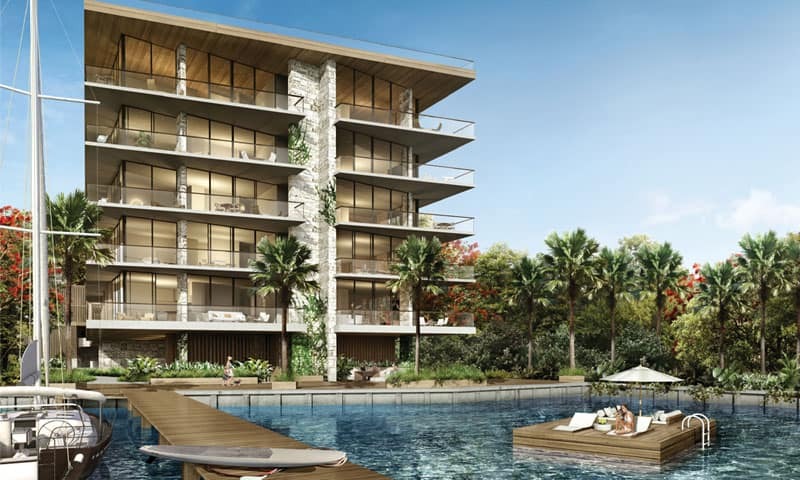 The Fairchild is comprised of 26 exceptional waterfront residences, located directly on Biscayne Bay, in the quiet Coconut Grove neighborhood of Glencoe. 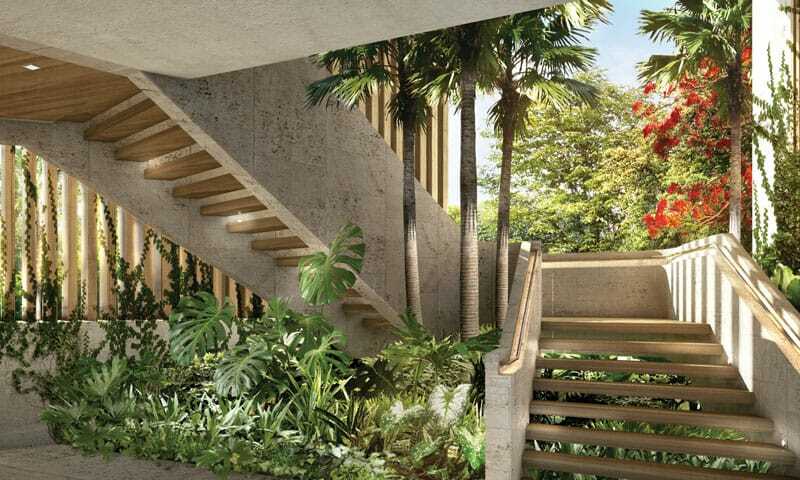 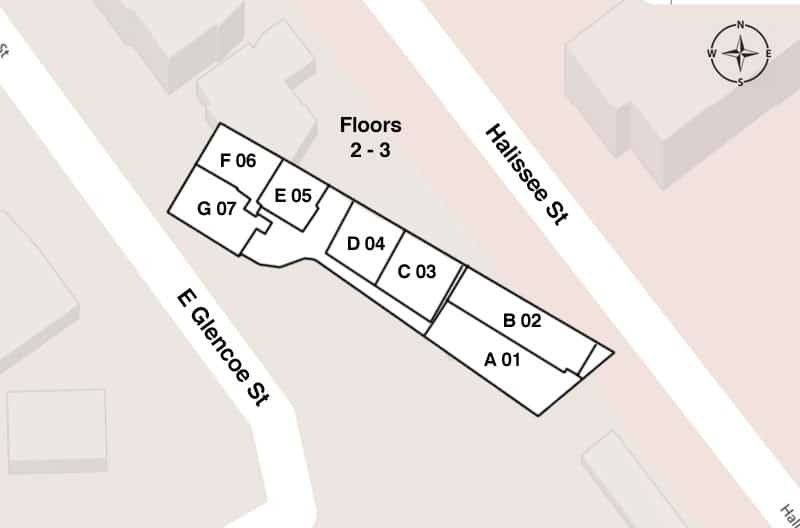 The building has a tropical modernist style, with natural stone, wood and concrete. 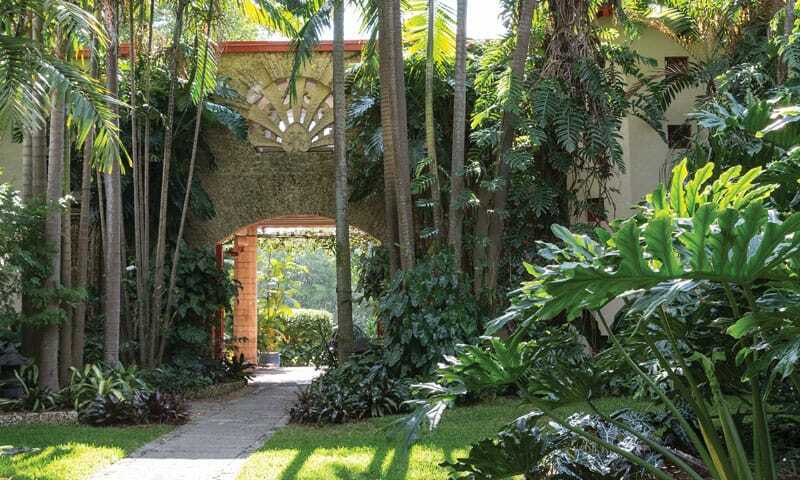 Coconut Grove’s flora and fauna defines the experience with hundreds of years of growth and natural splendor. 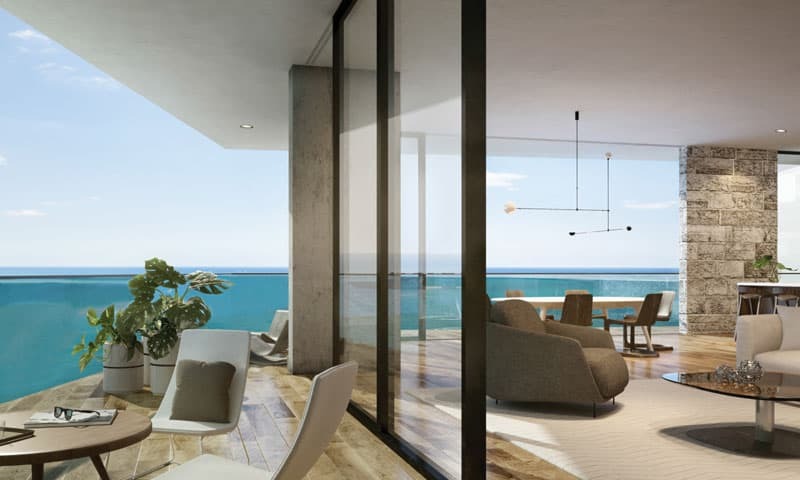 Amenities and services are designed to give you more time to live an extraordinary life and feel right at home, right away. 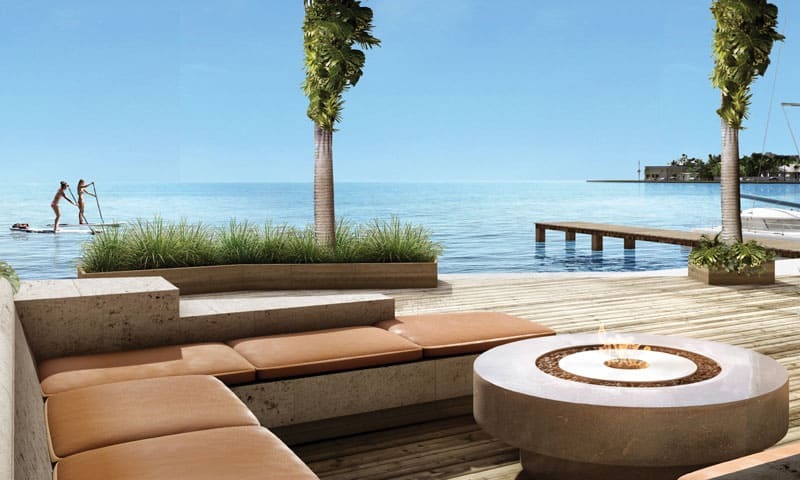 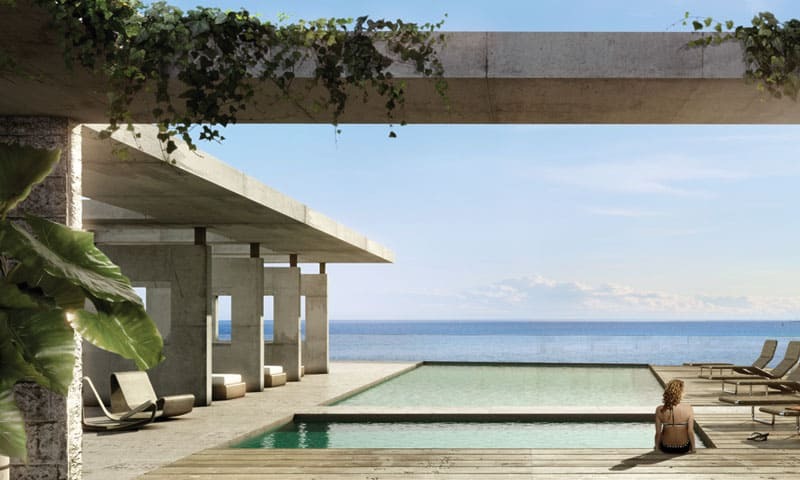 Every residence offers expansive water views. 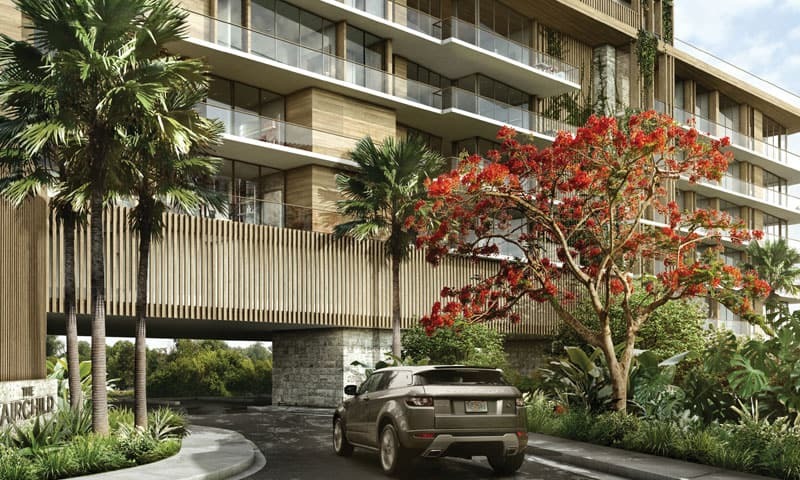 Within minutes by car, travel south to charming downtown Grove, or north, to enjoy Brickell and downtown Miami’s myriad of cultural offerings.